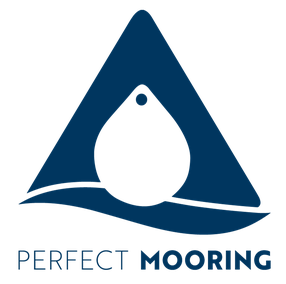 Perfect Mooring is a new AGents company proposing 3 mooring buoys in the bay of St Tropez for yachts up to 70m LOA. A first in France and Europe, this offers a great and cheaper alternative to chasing after a berth in St. Tropez and comes with an ancillary garbage disposal service. After 2 years of work dedicated to the production of a solid feasibility study and meeting with local bodies, Perfect Mooring obtained project authorisation from the Var Prefecture, allowing the installation of 3 buoys based on an innovative environmentally friendly system which has undergone strength tests to the very highest standard.